The (Vatican synodal) fix is in? 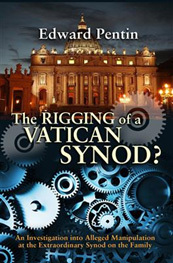 The following is an excerpt from Catholic journalist Edward Pentin's new e-book The Rigging of a Vatican Synod? An Investigation of Alleged Manipulation at the Extraordinary Synod on the Family. Thanks to Ignatius Press and Carmel Communications for the excerpt. Click here to order a copy of the e-book. In October 2015, the Fourteenth Ordinary General Assembly of the Synod of Bishops on the Family will take place on the theme "The Vocation and Mission of the Family in the Church and in the Contemporary World" – the second of the two synods on the family. There are indications that the next synod may wind up in a situation similar to that of the previous one and that key leaders have an agenda to emphasize "innovative" pastoral practice that many others see as being at odds with the Church's established doctrine. Notwithstanding Pope Francis' wishes for an open discussion yielding a well-grounded unity, the next synod may result in even more confusion and dissension. To prevent this, some are looking upon the next synod as a summons to return to the established teachings of the Church, to revert to Scripture and tradition, which were largely sidelined at the last synod. Critics of last year's meeting believe that, after years of poor catechesis, doctrine must be reasserted and proclaimed, ending the false dichotomy underlying the notion that upholding the Church's teaching and practice somehow means being unpastoral. Jesus, they point out, took pity on the crowd, who were "like sheep without a shepherd," not by affirming them in their worldly thinking and values, but by first "teaching them many things." But although the value of synods might be questionable, that fact is unlikely to deter those concerned about last year's meeting from being alert to subtle attempts to circumvent Church teaching at the next one. In this respect, they may wish to heed the warnings given by the early Church Fathers. Click here to read an additional excerpt from Mr. Pentin's e-book. Click here to read Catholic journalist Hilary White's observations about the upcoming synod. 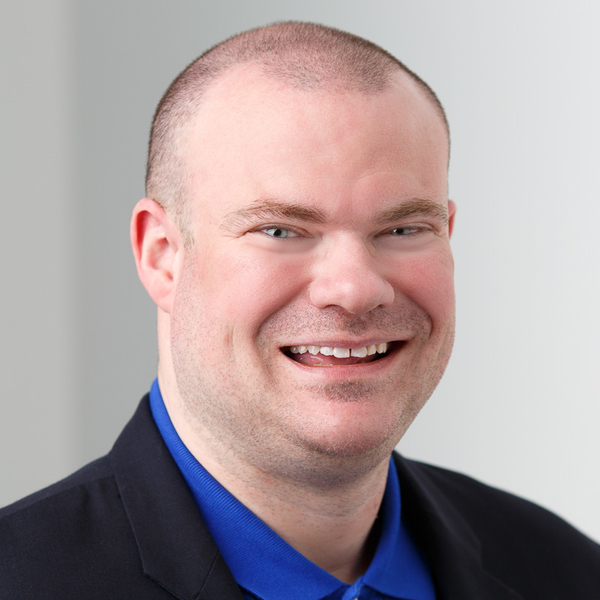 Regarding the new annulment reforms announced Sept. 8 at the Vatican, Dr. Jeff Mirus thinks they'll be good for the Church. Click here to read his insights on the matter. Father John Zuhlsdorf, on the other hand, has some serious reservations about the reforms, writing: "It looks a lot like a return to the norms that were in place in the 70's in these USA, which were catastrophic, and 'annulments' were being handed out like aspirin to brides with headaches on their wedding days." Click here to read Father Z's post on the matter. The new Il Papa, the pope. Man, oh, man, oh, man. Now he's changing the rules on the nullification of marriage, making it easier and cheaper. Do you realize if this guy had been pope back during the days of Henry VIII there would not be a Church of England? He would have allowed Henry VIII to get divorced, nullify his marriage and go ahead and marry Anne Boleyn and there would not be the Episcopal Church in the United States today, if this guy had been pope.